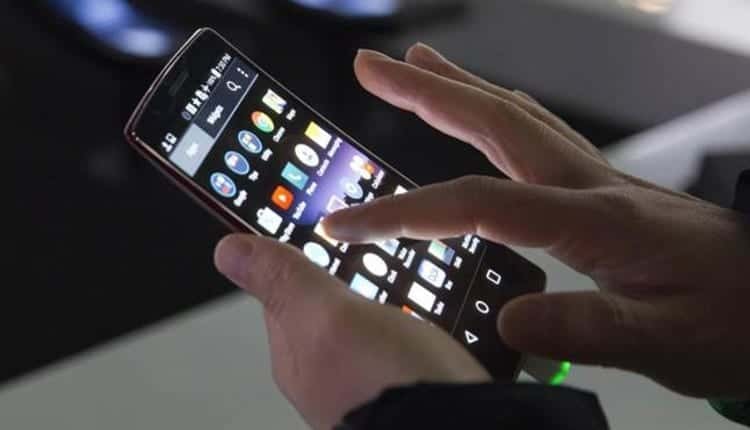 In a first for Himachal Pradesh, the state’s budget will be webcast through a mobile application, according to an official. Himachal Pradesh Chief Minister Jai Ram Thakur launched e-Vidhan application through which the webcast will be done. “This endeavour of the Vidhan Sabha is laudable which will ensure check on unnecessary plying of vehicles during the assembly session for transporting business and also saving huge expenses of government on paper,” Thakur said. The facility will ensure timely availability of information about legislative matters, he added.